FULOKOJA acceptance fees for 2018/2019 admission exercise is out. 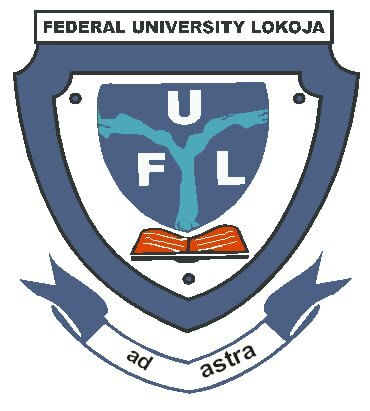 Having offered candidates provisional admission into various courses for the 2018/2019 academic session, the management of Federal University, Lokoja (FULOKOJA) have opened access to pay acceptance fees. Newly admitted students of the institution are hereby implored to follow the guidelines below to make payment of their acceptance fees in order to commence registration for the new session. See also: FULOKOJA Registration Guidelines for Fresh Students.